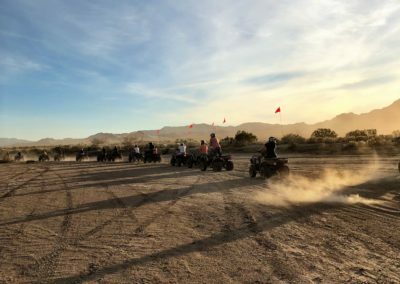 – Pick up time ranges between 6:00am to 7:00am and 1:00pm to 2:00pm. Pick up time depends on what hotel you will be staying at. 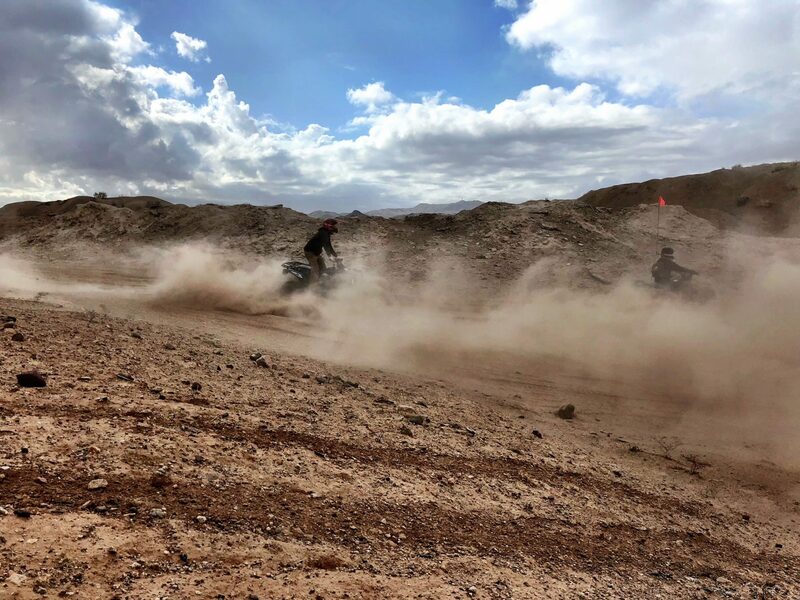 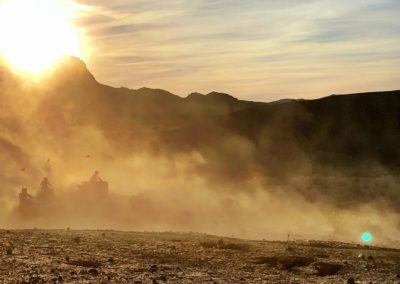 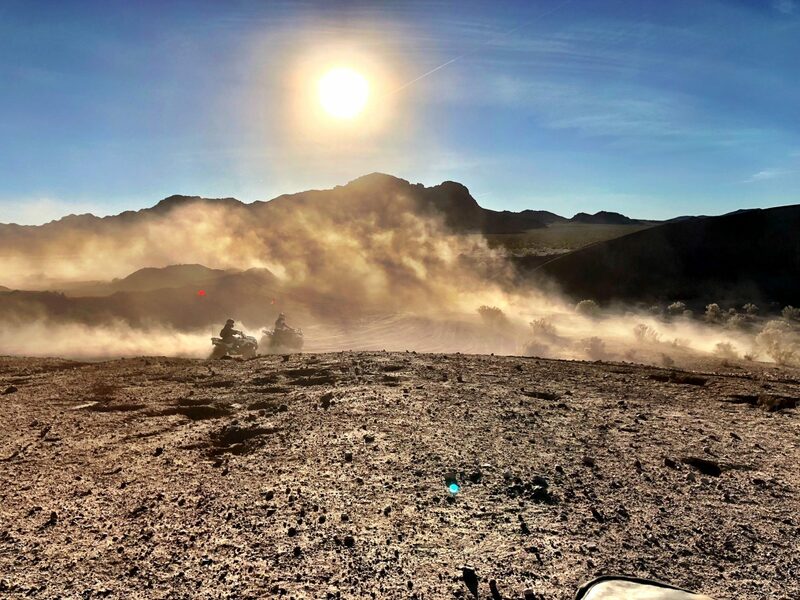 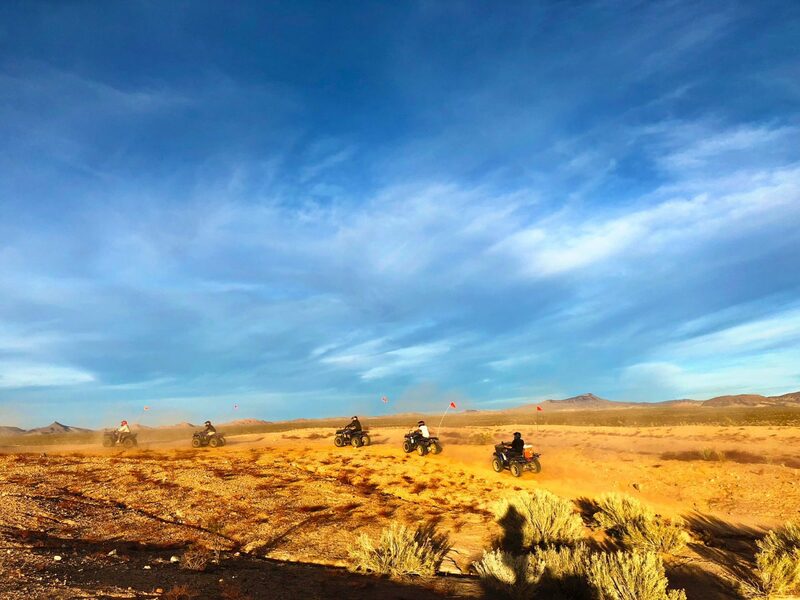 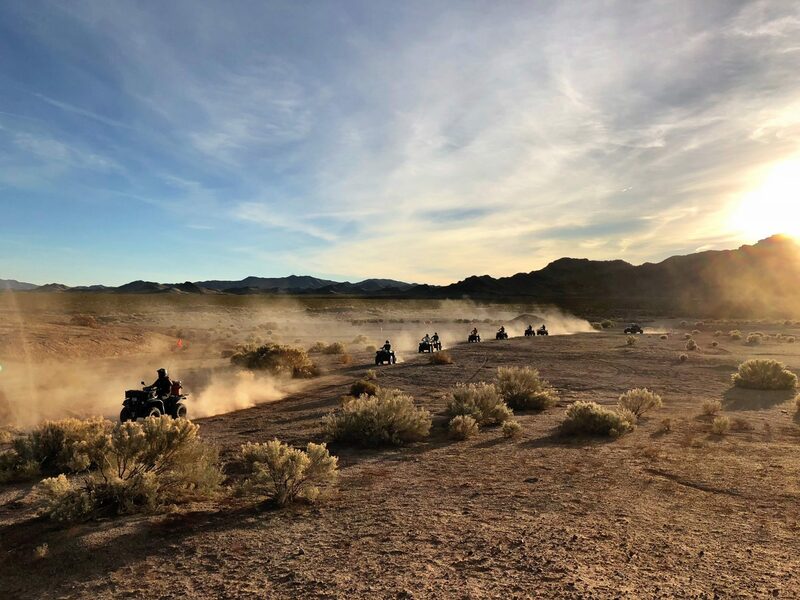 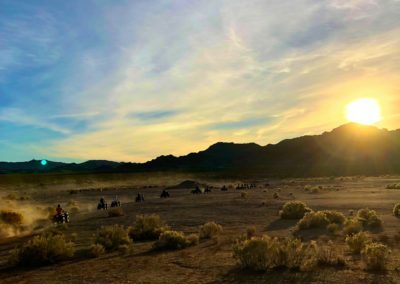 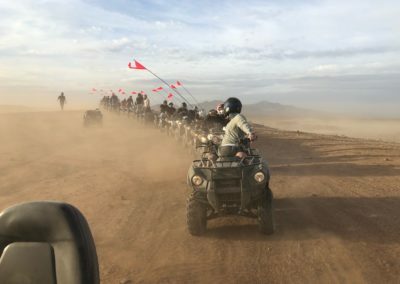 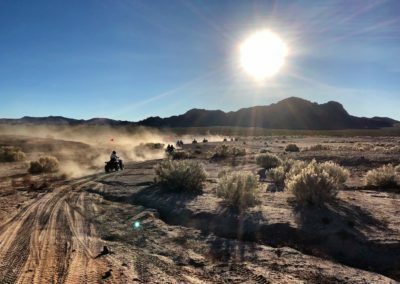 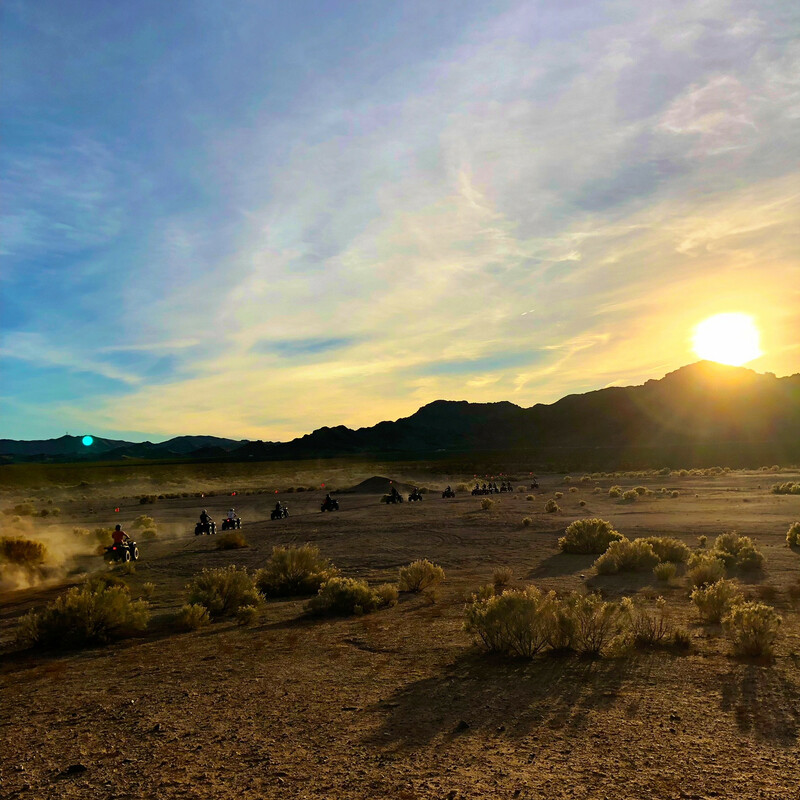 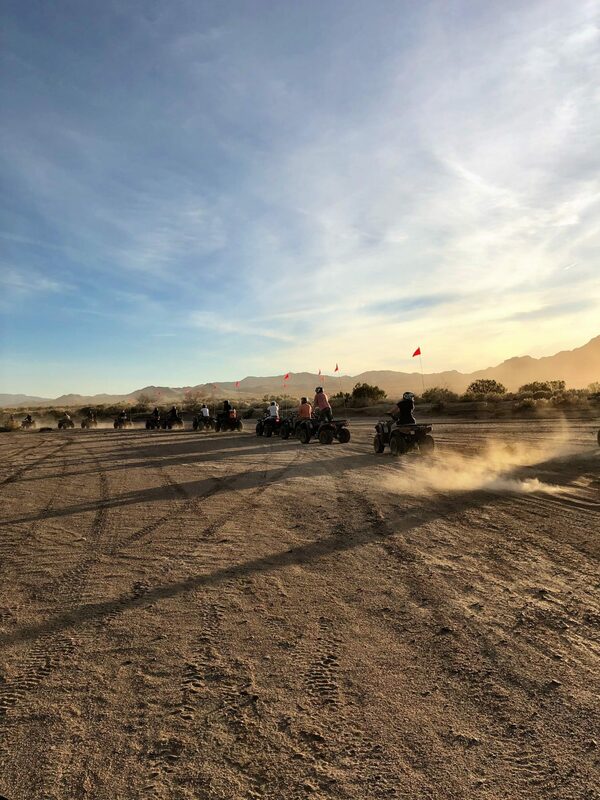 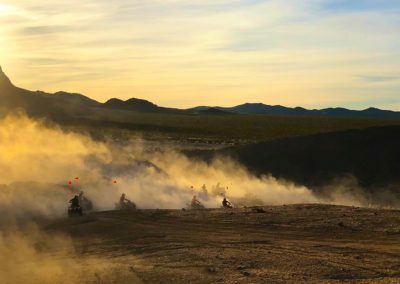 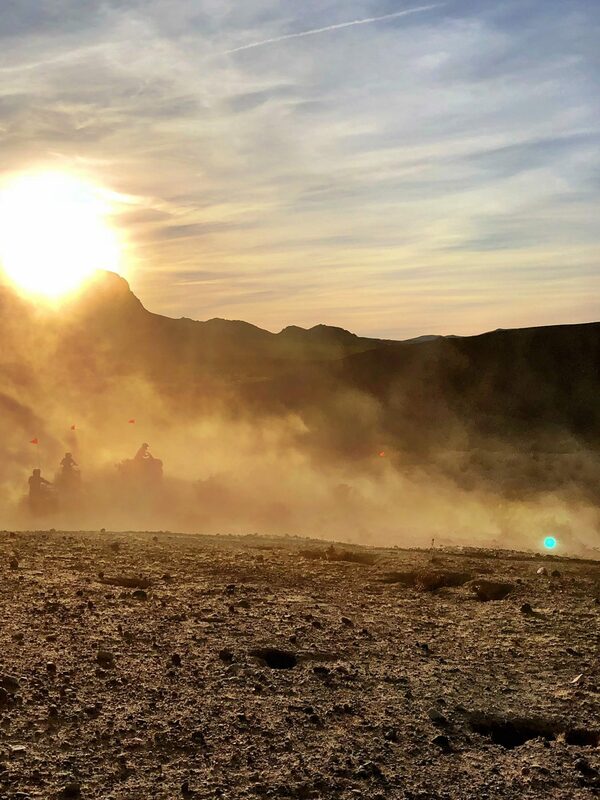 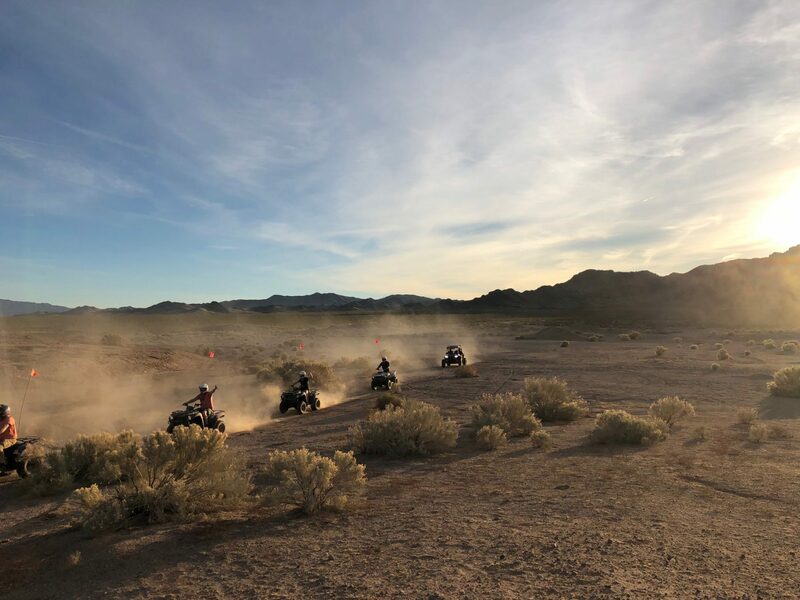 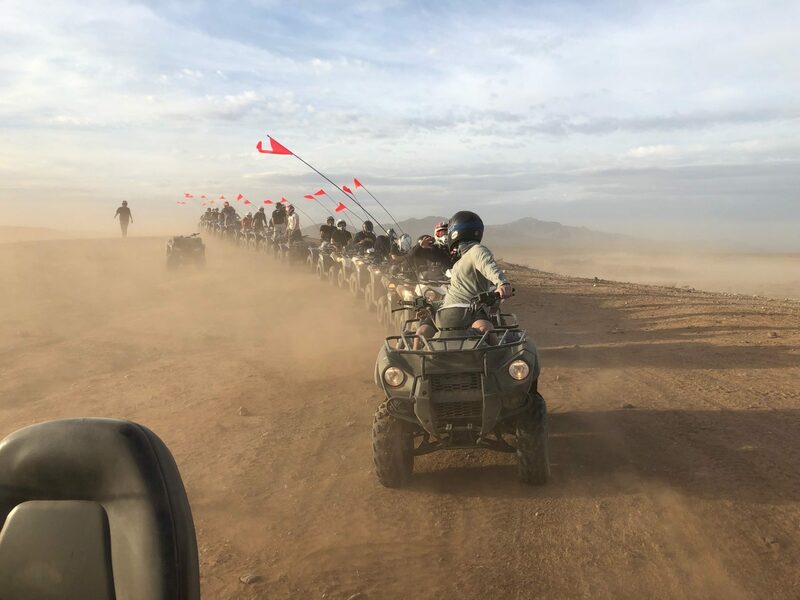 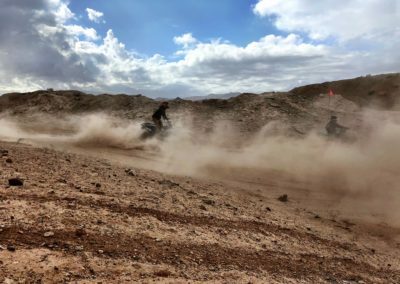 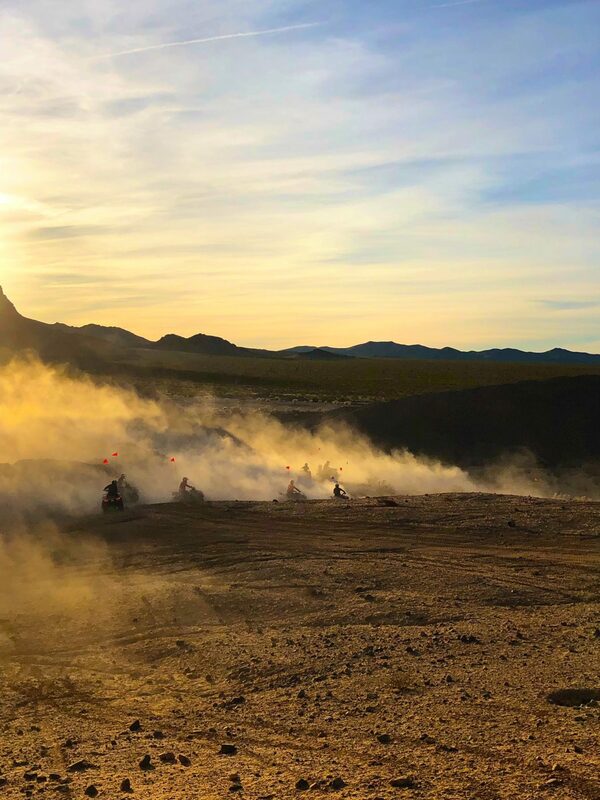 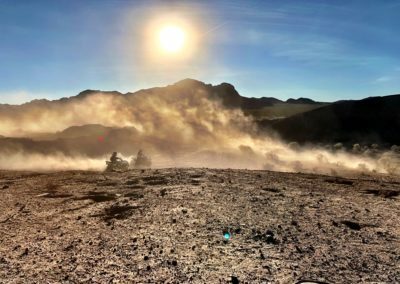 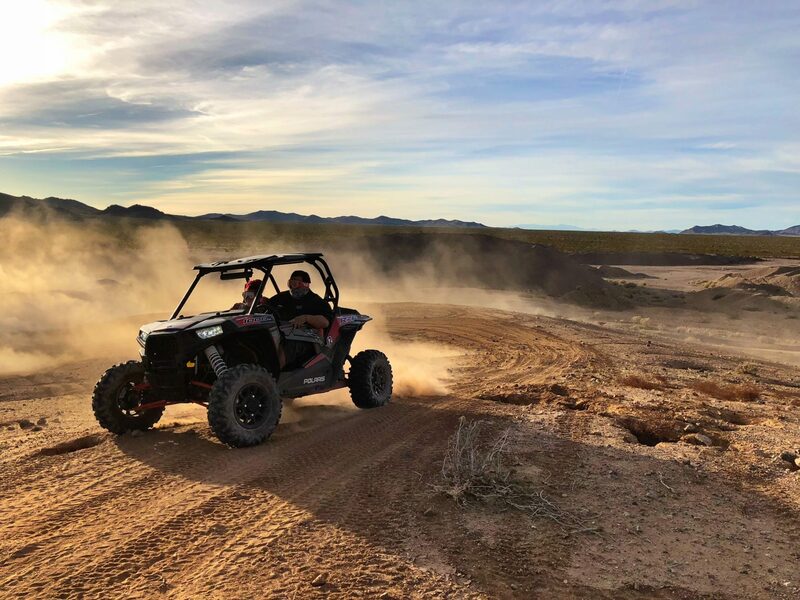 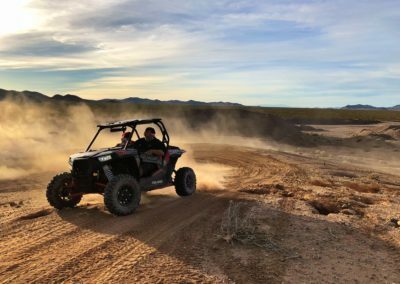 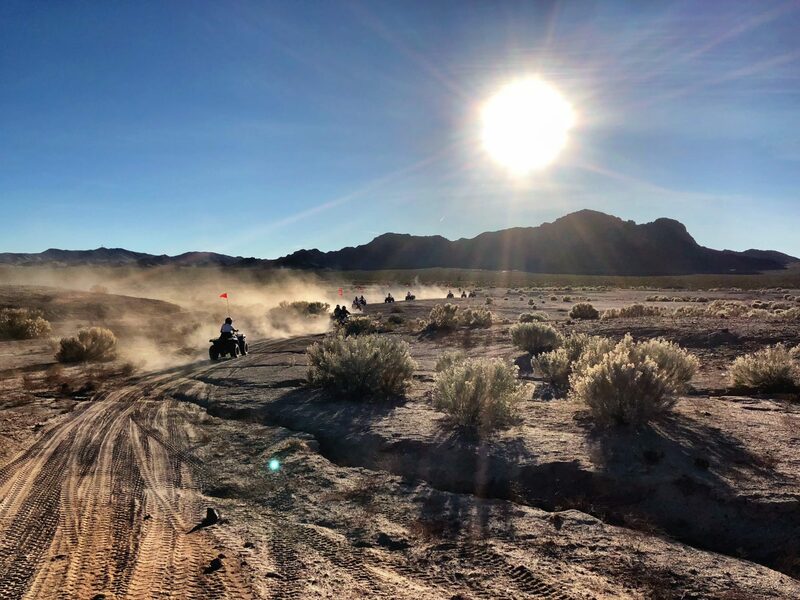 – ALL ATV Scenic Motorized Tours can be combined with a shooting package, Grand Canyon Helicopter, Las Vegas Night Strip Helicopter , Harley Motorcycle, and Muscle Car (Mustang, Camaro, or Corvette). 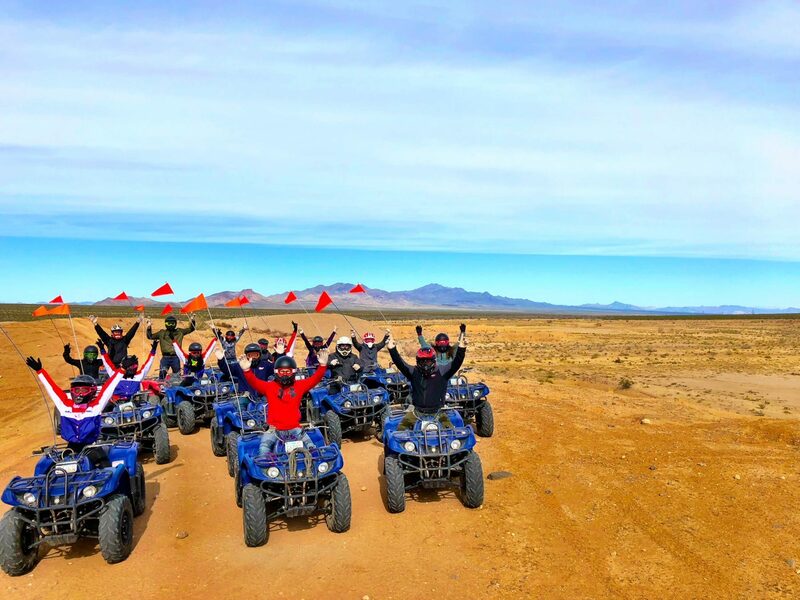 – Photo identification and the Credit Card used to make the reservation is required at time of pick up for verification purposes.